Control lights, motors, valves and more. Relays are incredibly important in automation. The amount of power that is required to do most of the useful things that we want to do is much much higher that what is output on the pins of an Arduino or Raspberry Pi. 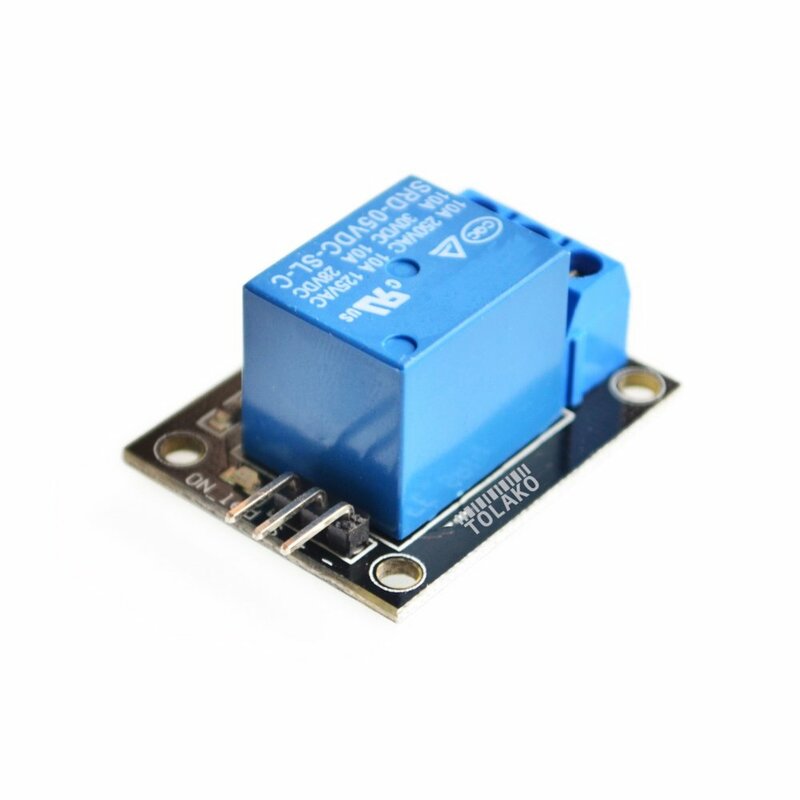 Using a relay module like this will allow using up to 220V AC power, all controlled by your project! The RPi Gpio service provides nodes that allow you to set and read the state of the pins of a Raspberry Pi. Note: This service must be run with root privileges.